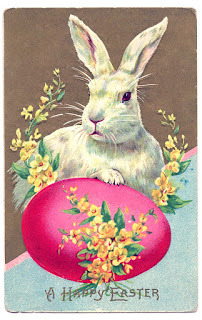 Homespun Stitchworks..... For the love of vintage: Happy Easter to you all! I hope you are all having a lovely Easter break, we certainly are here at Homespun HQ! Little tiny chocolate eggs to nibble on. Time out with family and friends and a little sneaking stitchery for me too. I does not seem like working just a joy to sit and not think work, just sew. I was thinking that I never really do Easter stitchery as such and I must design something for our home to put up once a year like I do at Christmas, Halloween and the seasons too I suppose. Anyway I leave you all now and have a wonderful Easter Day and do not forget to pop back tomorrow as there is a great blog ... I have something to show you all. Happy Easter and as always Happy Stitching! Heaped high the woodland spaces. By rippling brook and river.